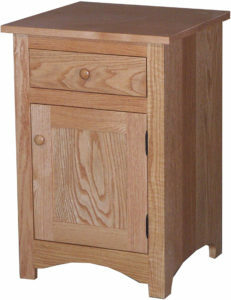 The Shaker Blanket Chest has a simple, yet wonderful design. The bottom and back of the chest is lined with cedar. 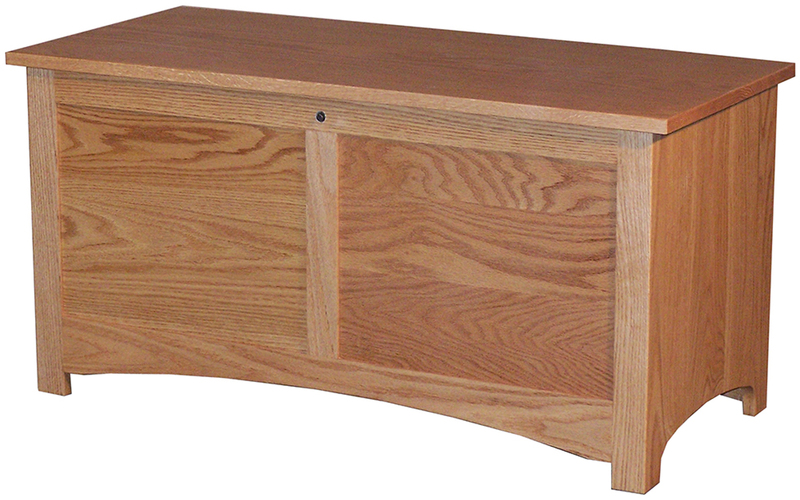 Also, an option for a cushion top is available. 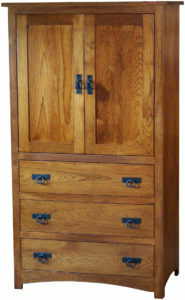 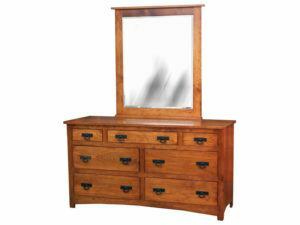 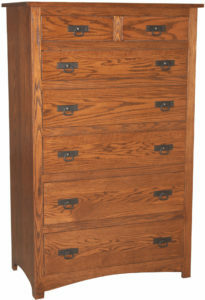 Most important of all, the blanket chest is constructed out of solid hardwoods.